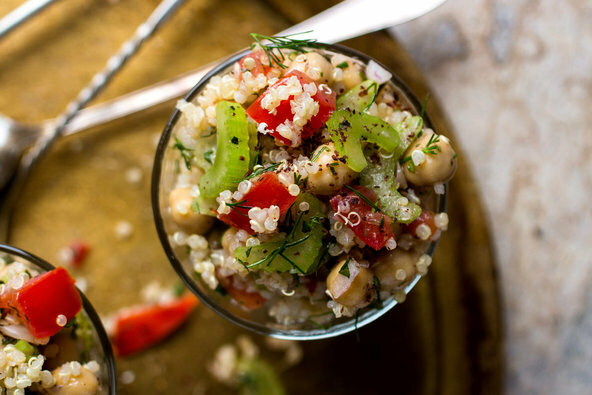 The New York Times ran a story this week on 50 ways to love your quinoa. As I’ve written about before, one of my main projects as a volunteer was to work with a producer’s association in Riobamba, ERPE, and RPCVs Bob and Maggi Leventry, to export organic quinoa to the United States. Quinoa has subsequently taken off as a super-food, a complete protein that is great in taking on flavors and with its nutty texture is a complement to soups, salad, cereals, and desserts. 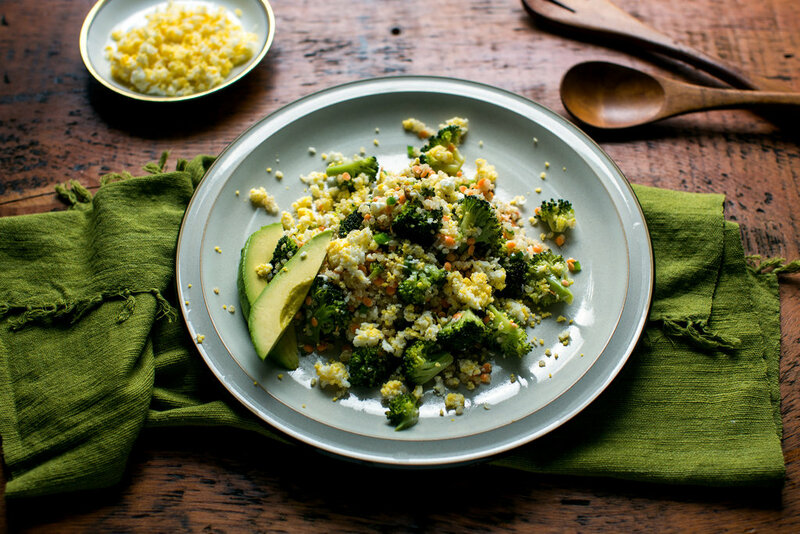 1In a large bowl, combine quinoa, broccoli, cilantro, pumpkin seeds, minced green chile, red lentils if using, feta and freshly ground pepper. Toss together. 2In a small bowl or measuring cup whisk together lime juice, salt, and garlic. Add olive oil and whisk until amalgamated. Add to salad and toss together well. Taste and adjust seasoning. 3Put hard-boiled eggs through a sieve and sprinkle over salad. Season if desired with salt and pepper. Garnish each serving with a few slices of avocado.